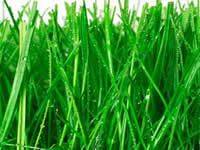 Lush green grass adds values to your property and nothing can beat the lush green lawn at your home. 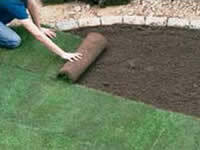 Choosing the best type of turf is important. 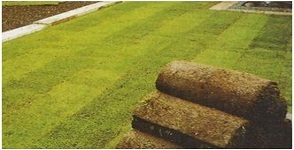 We understand your concern and make turf available for your lawn, as per your requirements. 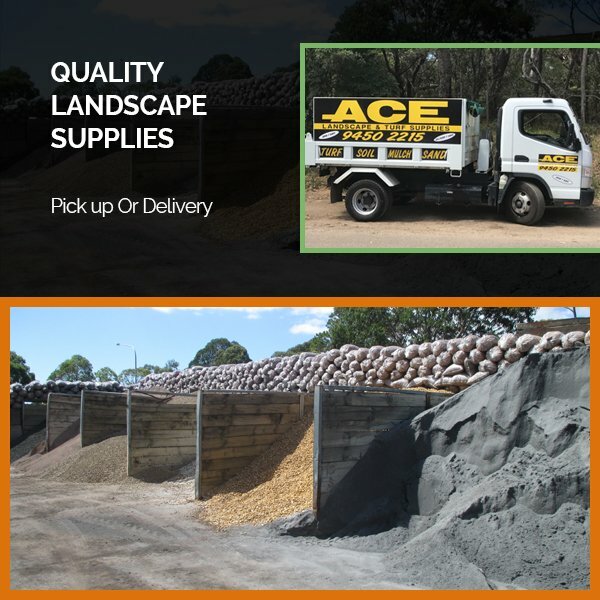 As one of the top turf and landscape suppliers in Sydney, Ace Landscapes & Turf Supplies has a large variety of turf available for delivery and pickup. We help in enhancing the beauty of your home by giving a perfect feel for children’s play areas, outside entertaining, sporting or just for general aesthetics. 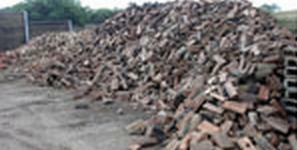 Landscaping further enhances the space and beautifies the whole property if designed and manages well. 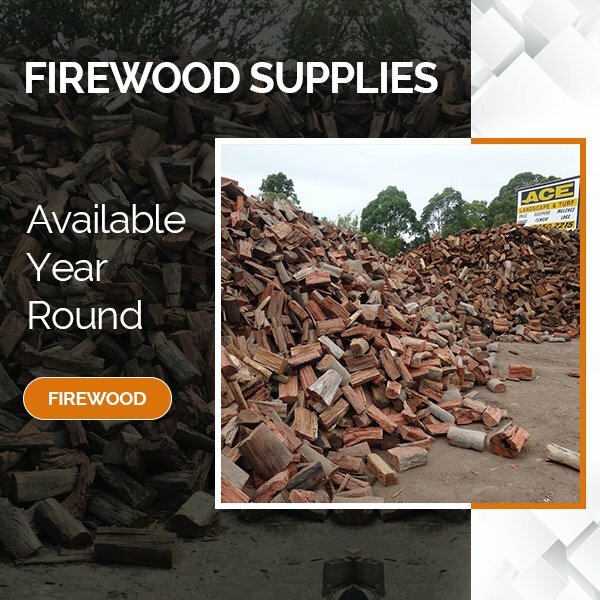 We provide quality products for tradesmen and DIY clients who then need to consider landscaping factors like design, installation, drainage, lighting and maintenance services. 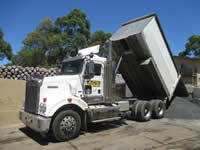 We provide delivery services or you can pick up one from our premises. 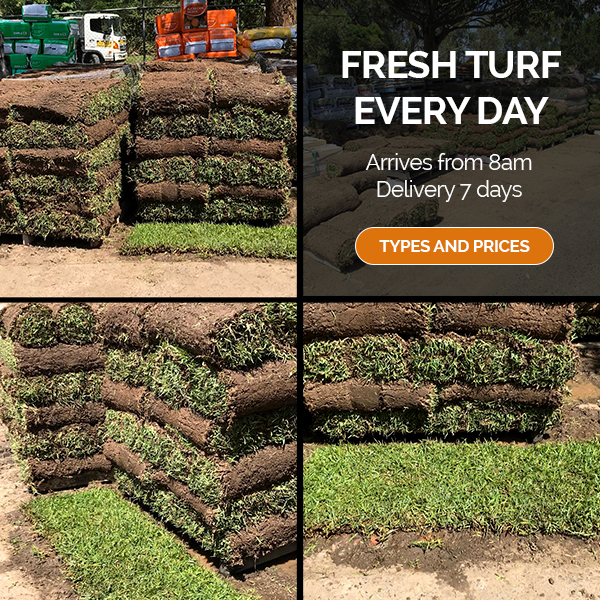 Our turf supply is suitable for domestic use, offices, and sports areas and can be used for landscaping purposes by gardeners and other tradespeople. 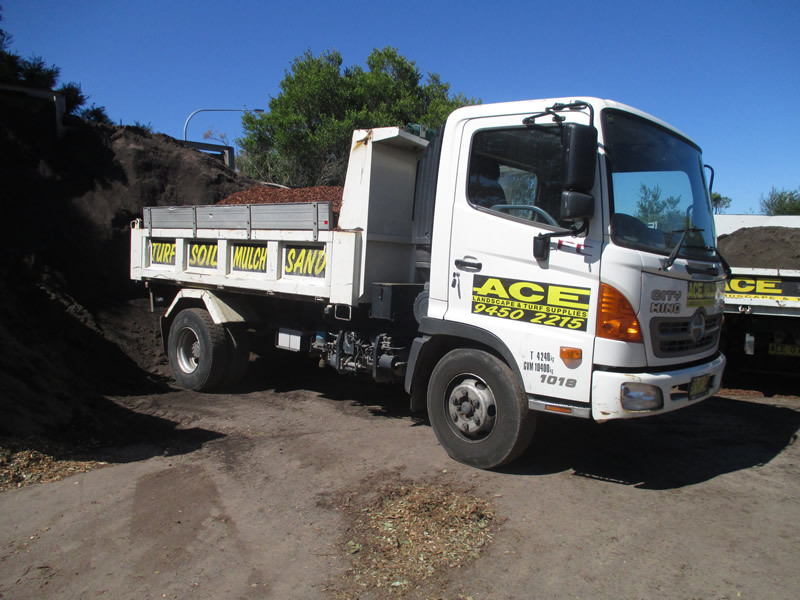 Ask about our tradie rates. 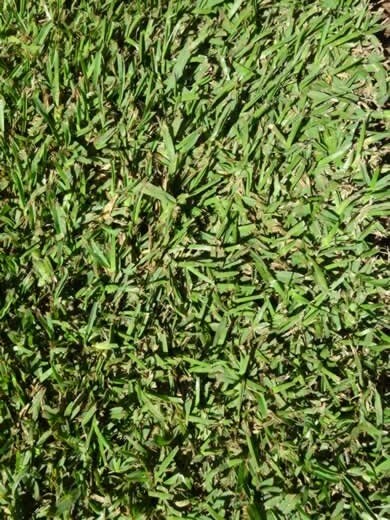 We offer a wide range of turf supplies in Sydney such as Sir Walter Buffalo Turf (DNA Certified), ST91 Buffalo Turf, Sapphire Buffalo Turf, Matilda Buffalo Turf, Velvet Soft Leaf Buffalo Turf, Palmetto Buffalo Turf, Kikuyu Turf, Wintergreen Couch Turf, Santa Anna Couch Turf, Windsor Green Couch Turf. 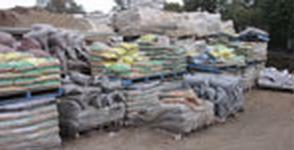 We offer recycled, fully organic turf supplies to help the environment with the help of our various turf growers. 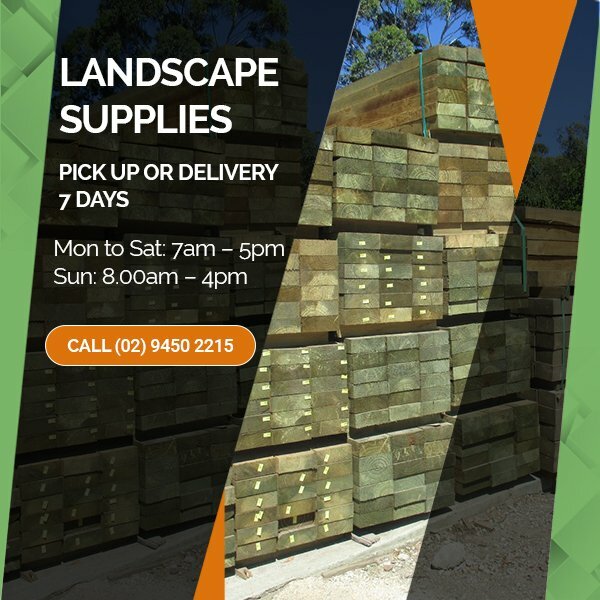 We always welcome your needs for turf and landscaping supplies in Sydney and offer the best products and service to assist you.